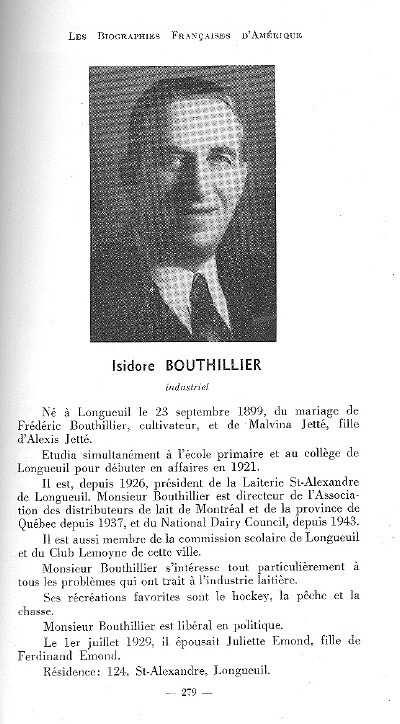 Laurent Bouthillier holding a milk bottle, was in charge of the equipements. 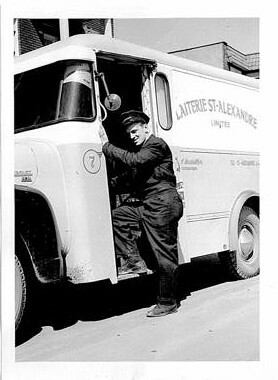 Picture is from Pierrette Bouthillier. 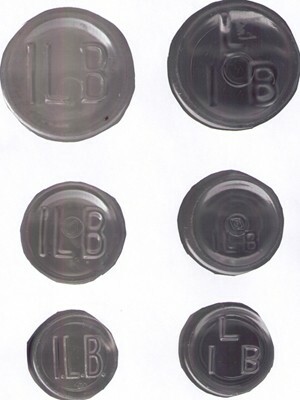 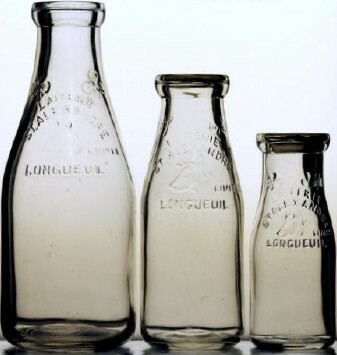 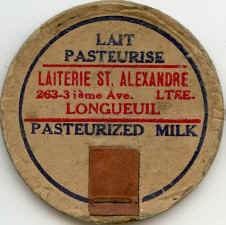 In 1923, Isidore and Louis Bouthillier were distributing non pasterized milk at a rhythm of 20 gallons per day. 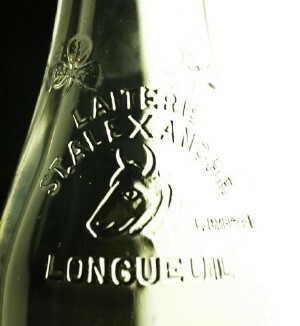 The next year, the production passed to 200 gallons per day. 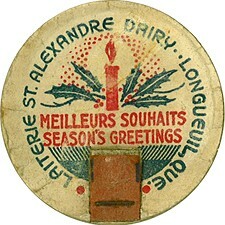 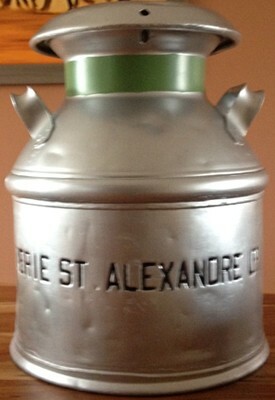 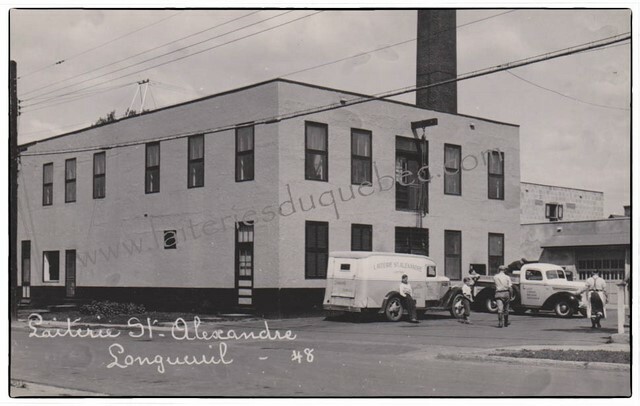 In 1926, they builded a new dairy just a mille on the east side of St-Alexandre street, near the railroad. 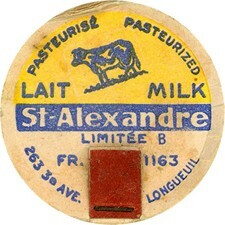 This dairy was one of the most important business of the Old Longueuil. 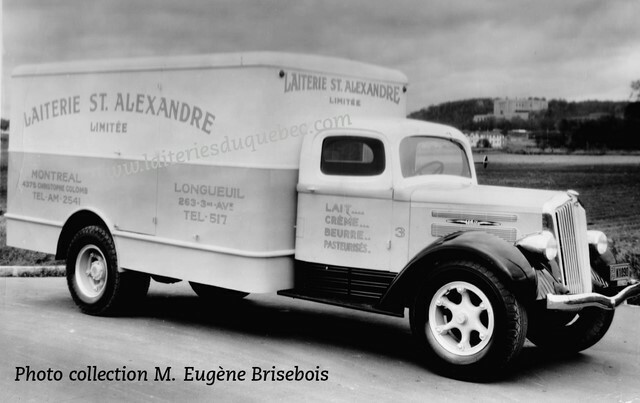 Later on, the management of the business was given to Laurent and Adrienne Bouthillier. 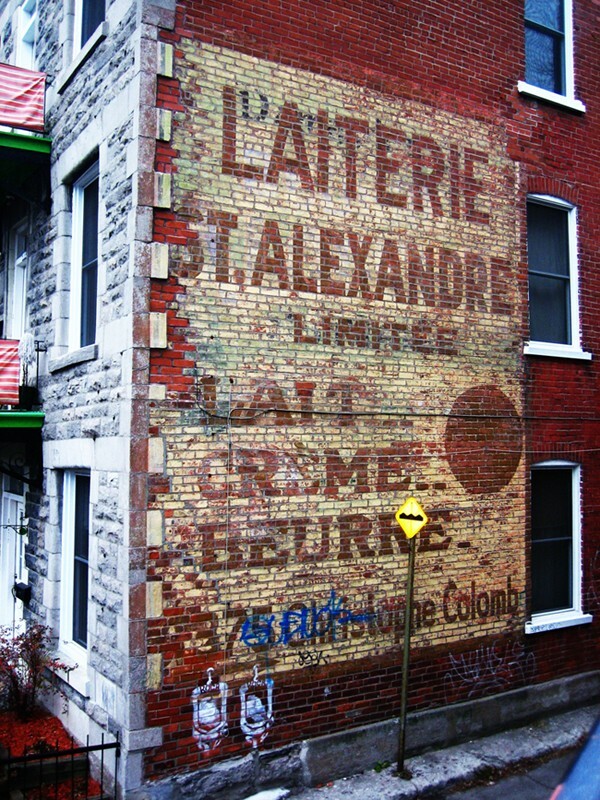 The upper level of the dairy warehouse was used as a chapel for Saint-Pierre-Apôtre parish. 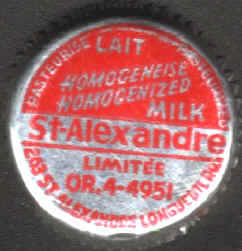 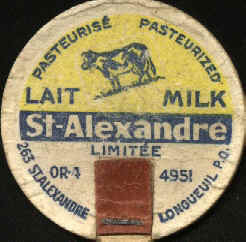 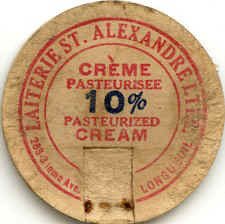 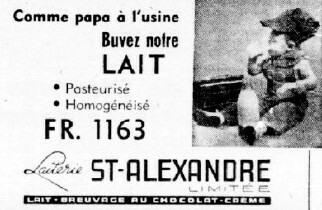 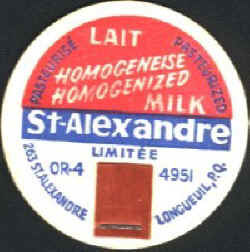 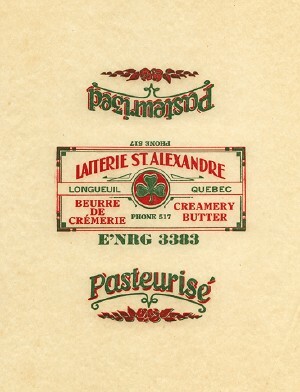 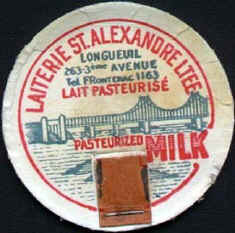 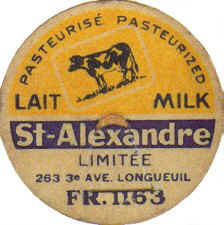 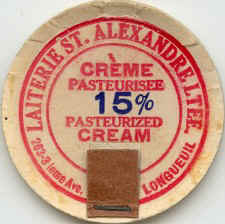 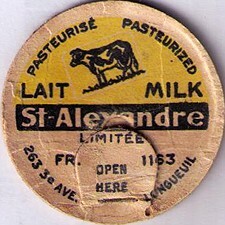 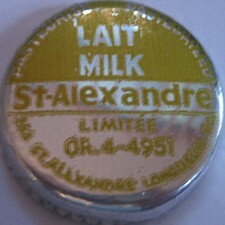 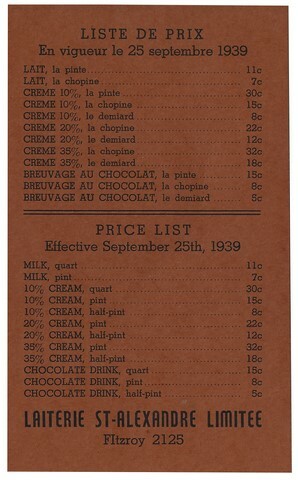 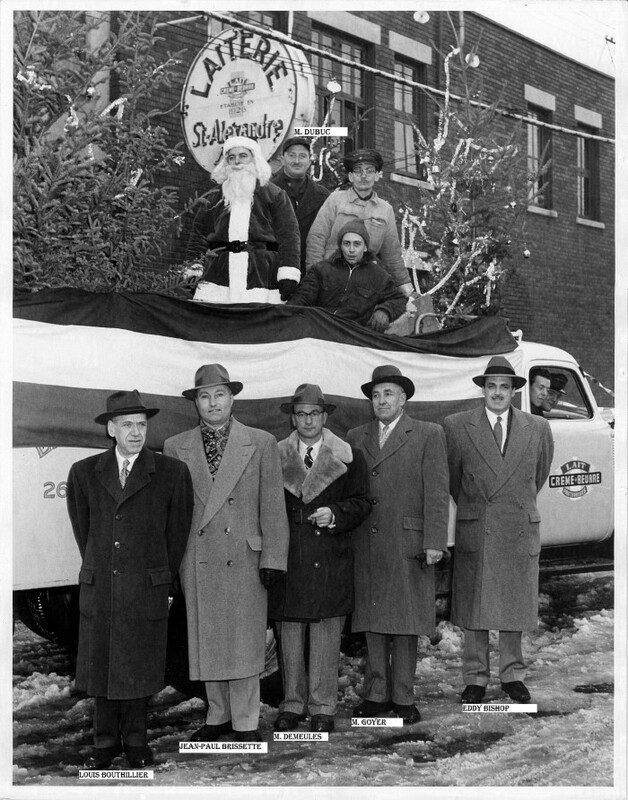 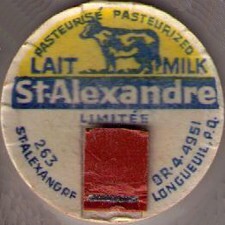 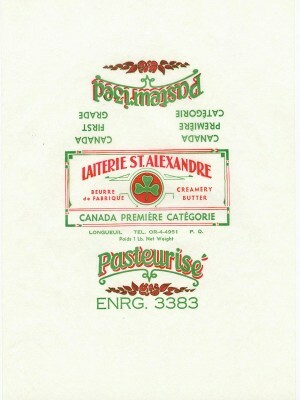 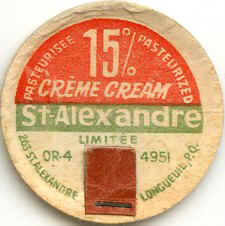 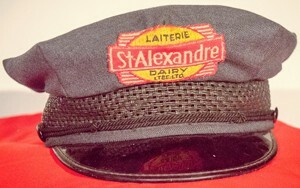 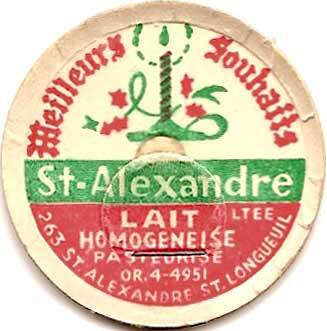 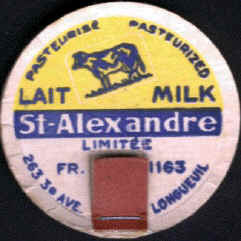 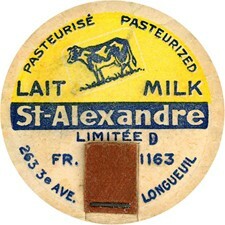 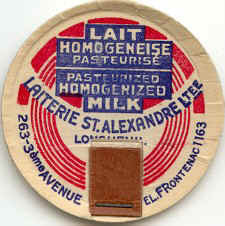 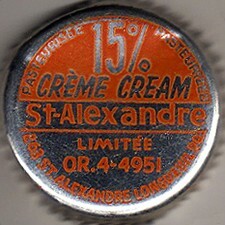 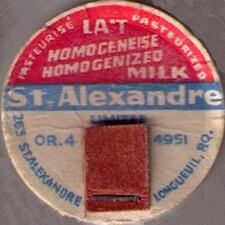 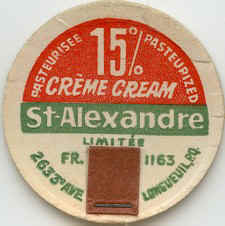 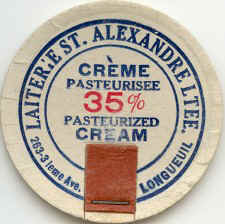 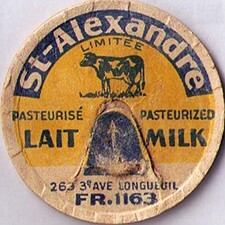 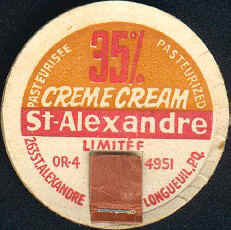 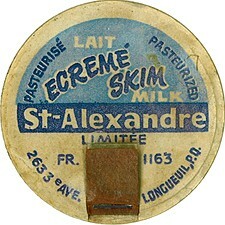 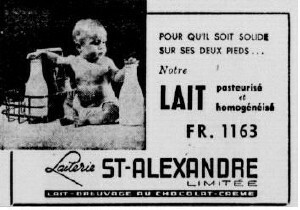 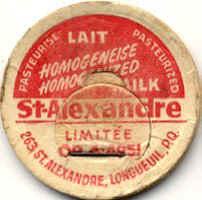 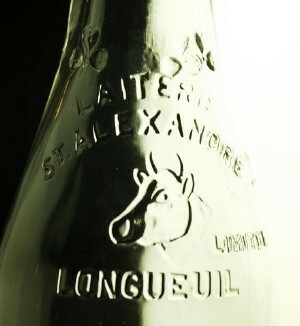 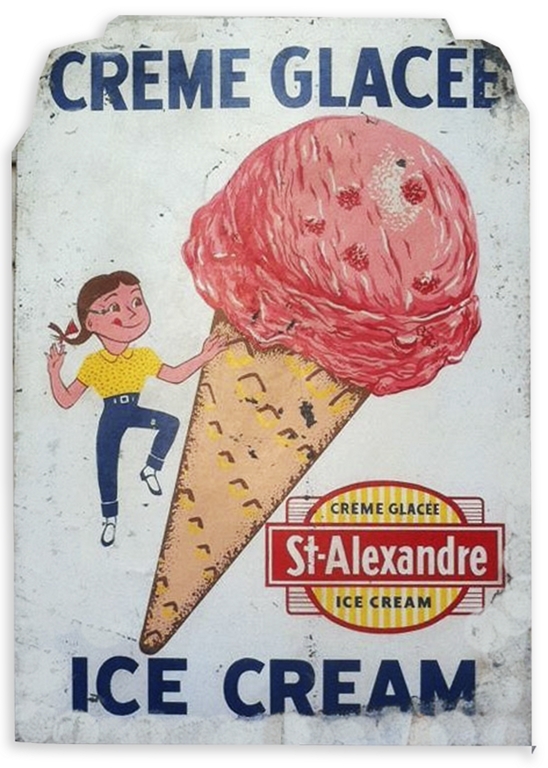 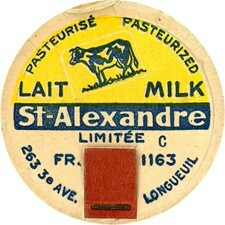 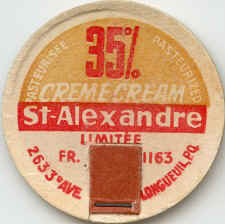 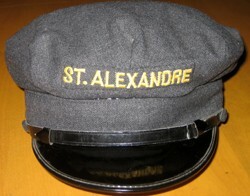 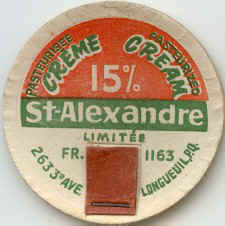 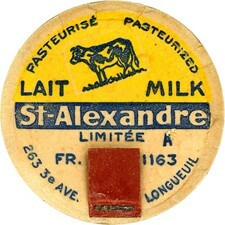 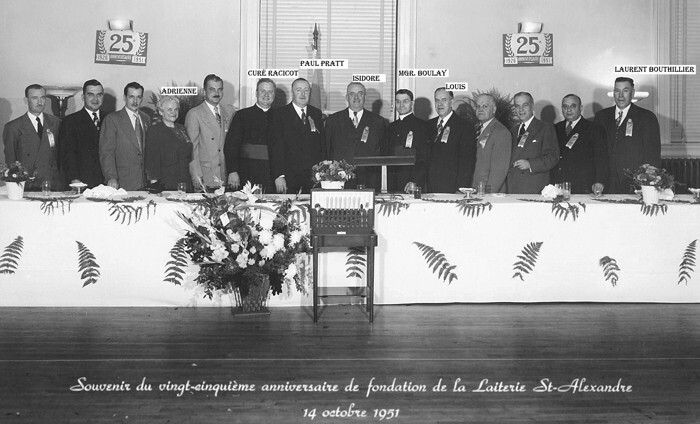 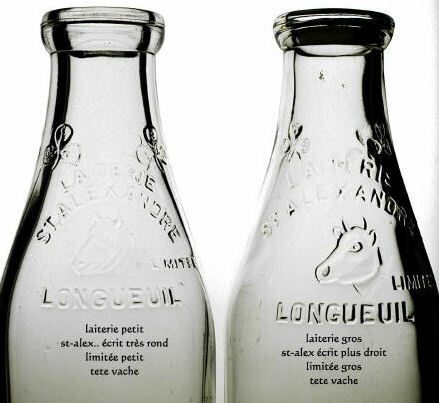 By the end of 1940, St-Alexandre dairy (Montreal branches and a large part of the production of the Longueuil dairy) have been sold to the Mount-Royal Dairy and finally, in 1963 the remaining of the Longueuil St-Alexandre Dairy was bought by "Mont-St-Hilaire Dairy".